Here’s a giveaway you’ll want to enter — especially if you’re in the UK, but also if you’re from anywhere and just want to win a good book.😀. Thanks, Lynne Fellows, for blogging about this one. Good luck coming everyone! ​Florence Keeling adopted for her pen-name her Great Grandmother’s name, chosen because of the shared birthday of April Fool’s Day. She is married with two teenage children. Born and raised in Coventry, England she now lives just outside in Nuneaton. 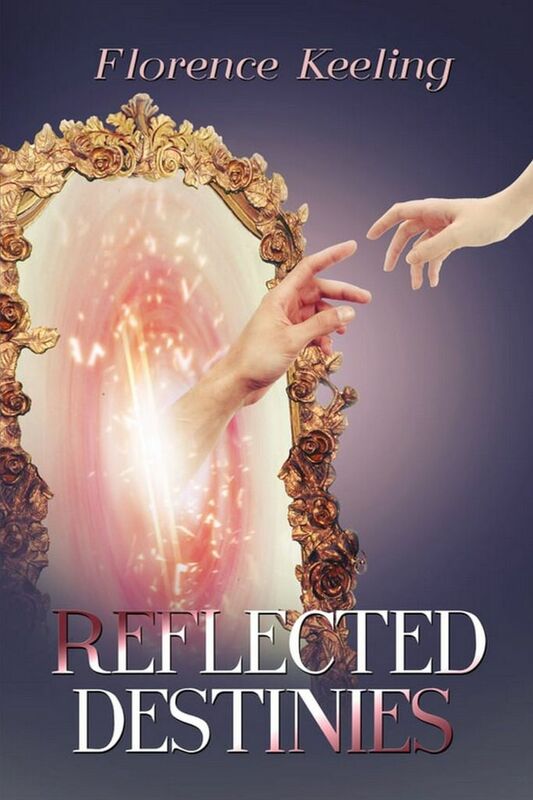 Reflected Destinies is her first novel. July 31, 2018 in Uncategorized.